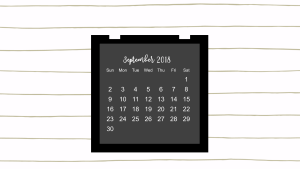 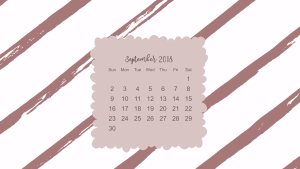 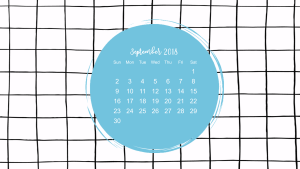 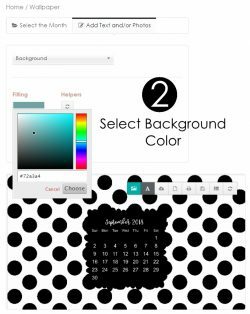 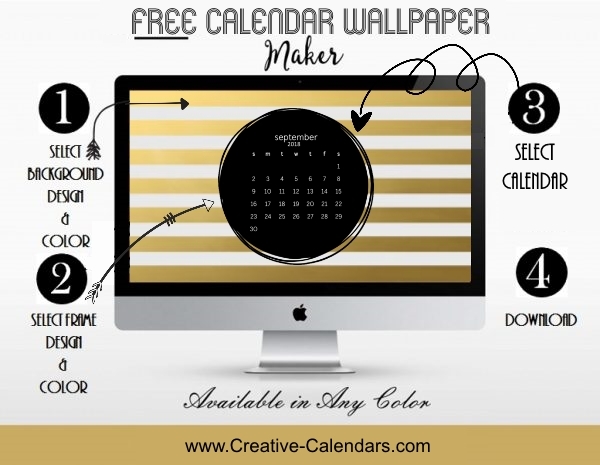 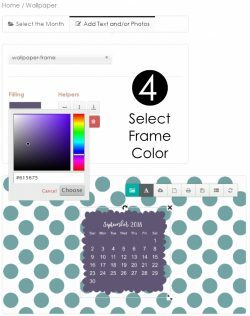 Make your own custom calendar wallpaper in a few easy steps. 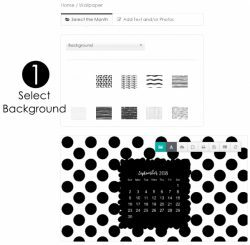 Select the calendar background, the frame and the month. 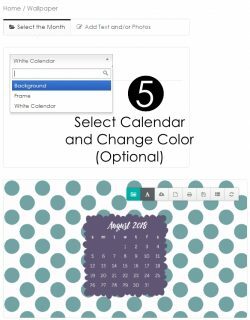 You can also change the color of each of these items. 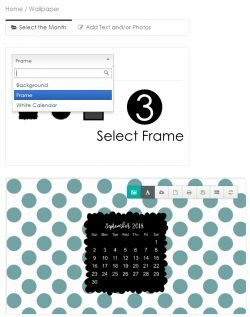 You can add your own photo and/or text. 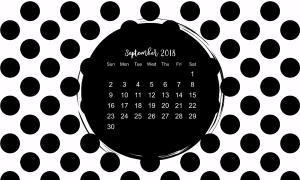 Feel free to move the calendar to the corner and/or make it smaller. 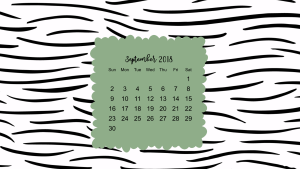 Our free wallpaper maker is very flexible.